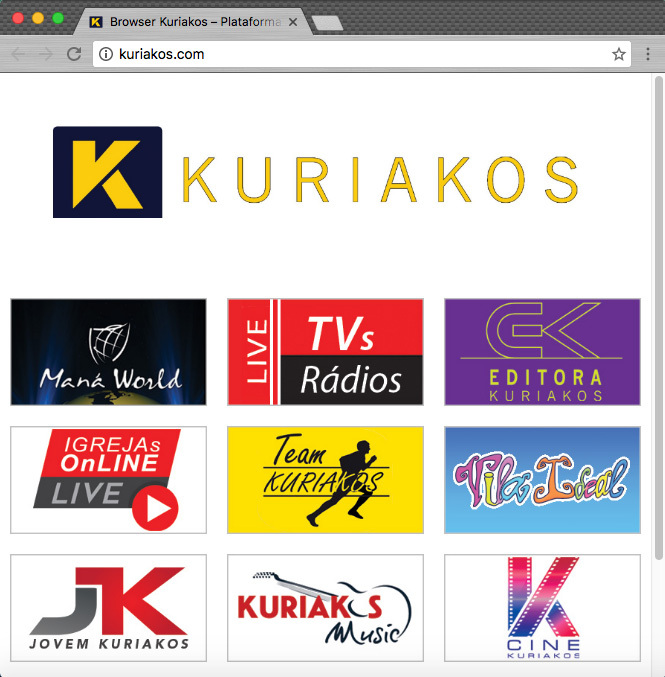 Kuriakos, the Portuguese company which publishes digital books, music, videos online. Kuriakos chooses Haihaisoft DRM-X 4.0 to protect their valuable digital products. They also choose Haihaisoft customize Xvast browser service, and customized the Kuriakos browser for 4 platforms, includes Windows, Mac, Android and iOS. 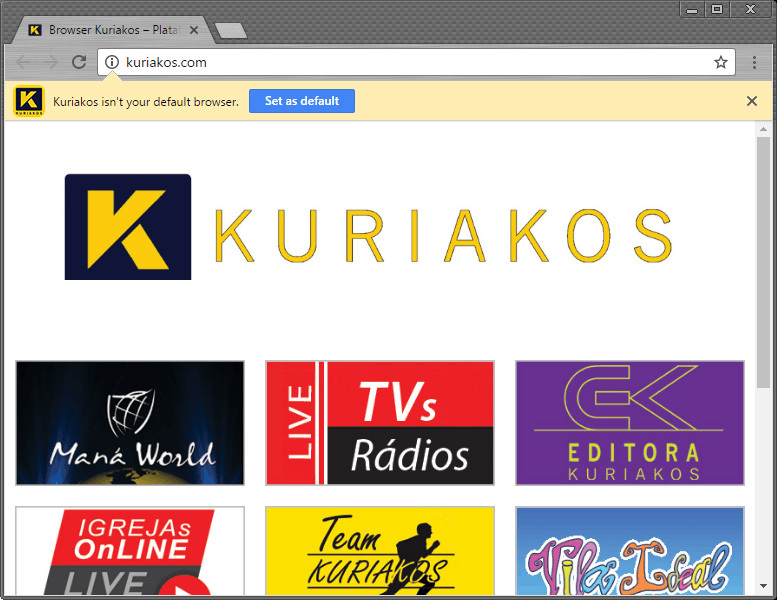 The customized browser with Kuriakos own logo, bookmarks, home page and help links. 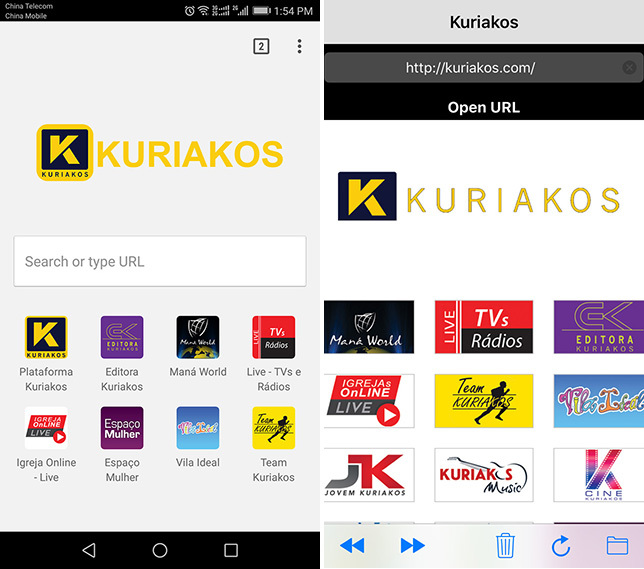 Customers can purchase Kuriakos digital products in any browsers and in any devices. But for open the protected files, users need to open it with Kuriakos browser. With customize Kuriakos browser, it’s based on Xvast (Chrome) core. It gives customers better experiences. All service in one browser: Users can open protected files both online or offline in the browser, audio/video and PDF in one browser. Kuriakos browser load Kuriakos.com as home page, and it attracts more customers visit their websites. With DRM-X 4.0 secure protection, Kuriakos can securely distribute digital products to customers worldwide online. Haihaisoft, founded in 2004, focuses on Digital Rights Management core technology research and development since it was founded. DRM-X 4.0 is a new generation DRM platform based-on Xvast browser. DRM-X 4.0 gives customers higher security level of protection, it’s more stable and easier to use. 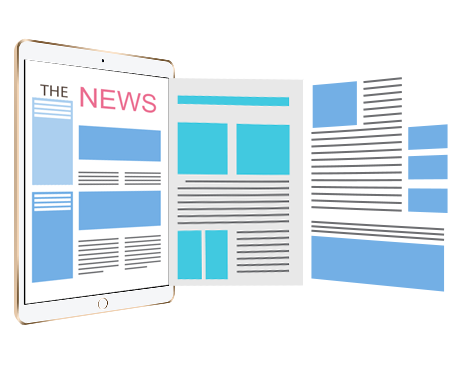 It supports playback online, read PDF online, interact with website, and also support local playback offline. It supports multiple platforms, Windows, Android, iOS and MacOS.